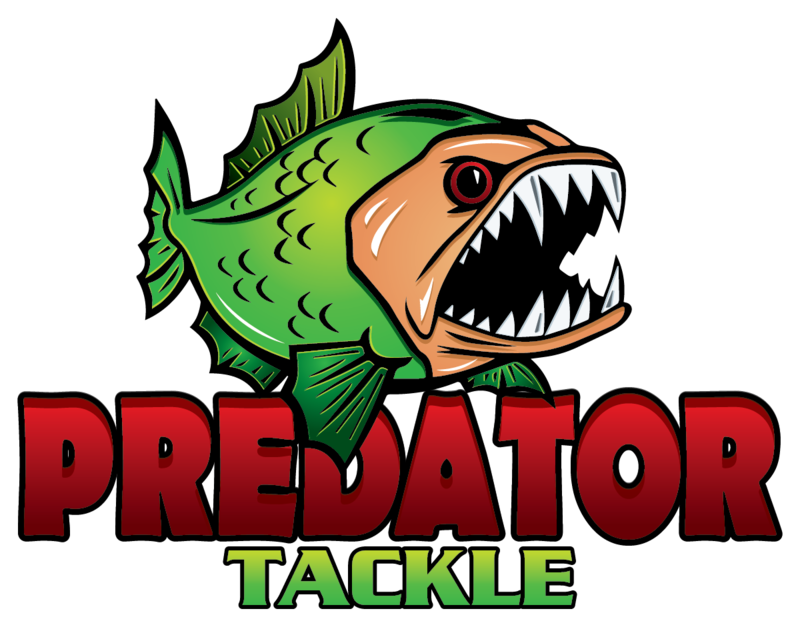 Predator Tackle Gift Voucher could be the best solution for Christmas or a Birthday. Let them choose what they need rather than buying them something they don't want. Our Gift Vouchers are controlled electronically, so you can send them to someone by email or we can send you the voucher to print out - so no need to wait for the postman. If you don't want to print your Gift Vouchers out we will be happy to do it for you and post them if you wish. We can even add a personal message for you printed on the Gift Voucher - this is all done via email after you've checked out. The perfect gift for any fisherman.